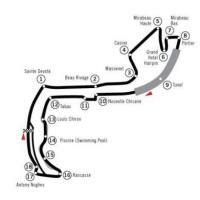 MONTE CARLO STREET CIRCUIT – Monte Carlo, Monaco - TBS - travel agency for all your travel needs in the Czech Republic! 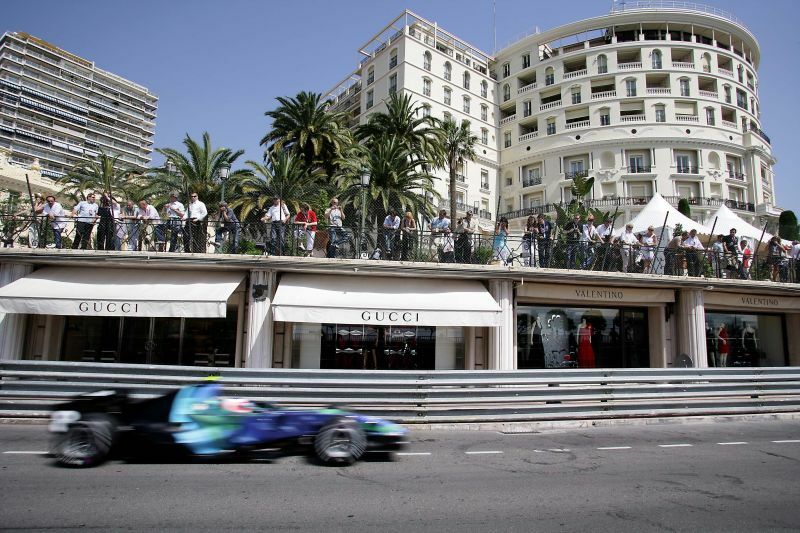 This Grand Prix through the streets around the harbor and through Casino Square has been traveled since F1 racing began. 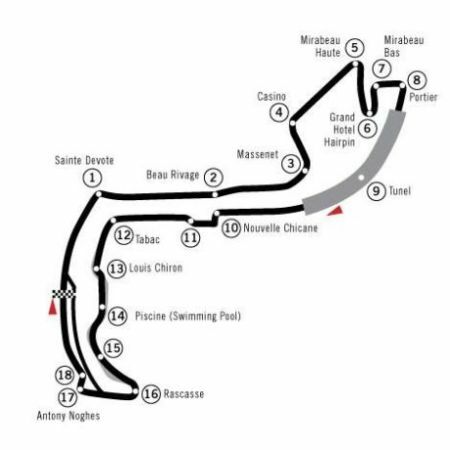 The shortest and slowest race of the year, set in this posh principality’s matchless atmosphere and brimming with prominent guests, has its place in the F1 calendar for years to come. The narrow course, with no run-off zones, requires extreme precision and concentration. The curves are taken blind and overtaking is impossible here. The exit from the tunnel is paradoxically the fastest curve in F1, where drivers reach speeds of up to 290 km/h and their cars often run off the track. Construction work to expand the land mass and enlarge the pit garages is underway, but the track itself will not be affected. > The Principality of Monaco has an area of 1.95 km² and the Grimaldi family has ruled here since 1927. > Monacans can enjoy an average of 300 sunny days a year. > The most successful driver in the circuit’s history is famous Brazilian driver Ayrton Senna, who won a total of six times here (1987, 1989, 1990, 1991, 1992, 1993).